Material: Lamp sheel adopts excellent aluminum, anodizing and anti-corrosion treatment, fancy performance, compact and beautiful structure. Acrylic glass cover, explodeproof and dustproof. LED Chip: Use high brightness Citizen COB as light source, high CRI and long lifespan. Radiator: Unique design and cold forging aluminum heat sink with excellent permeability. Fastly cool the temperature of LED to ensure long lifespan. 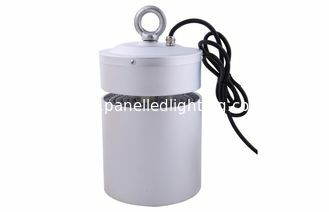 Workshop,warehouse,toll station,gas station ,supermarket,gymnasium,exhibition hall,and other public lighting places.